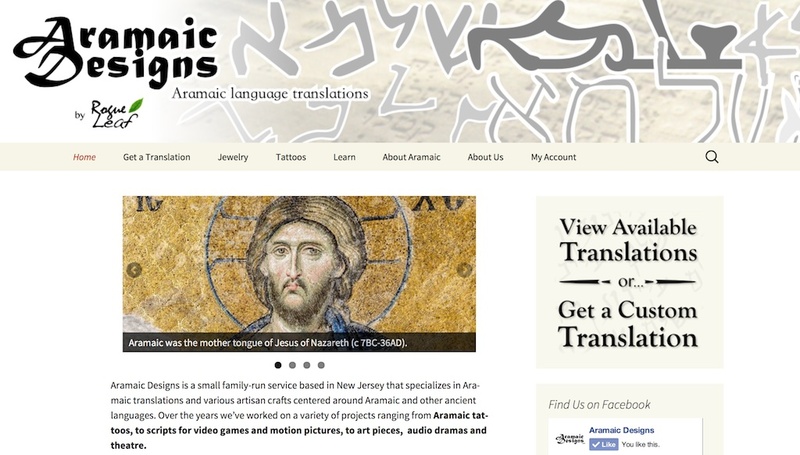 Our sister site, Aramaic Designs, is a translation service where you can purchase and request translations into Galilean Aramaic, Syriac, and a variety of other dialects. 10% off any Aramaic Designs order (including sale items). 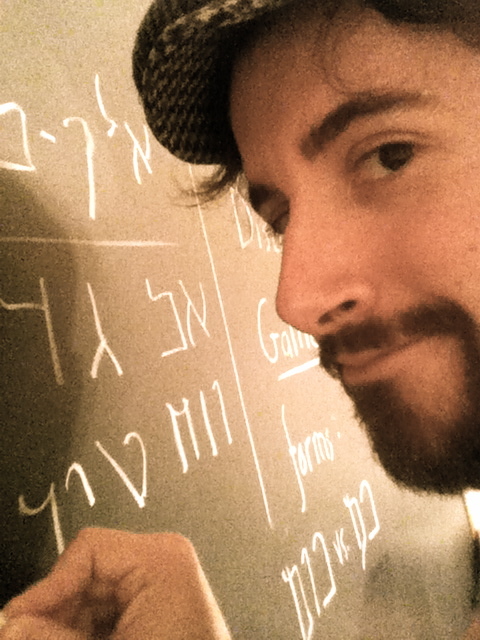 An additional 10% off all Galilean Aramaic publications (in the works). Further coupons for free ebooks (when available). The ability to request phrases for immediate download. Click here to sign up as a Supporter.